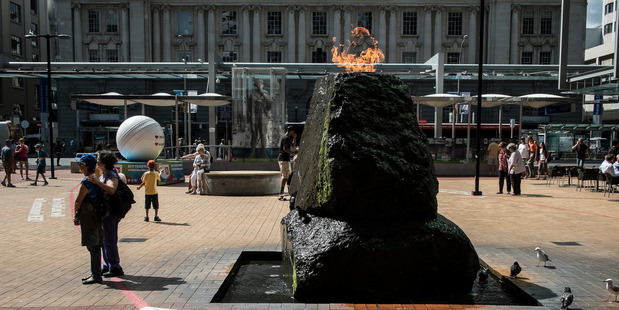 The privatisation of Queen Elizabeth Square for a commercial development is being challenged by the Auckland Architectural Association, which wants a rethink of the deal. They would like to see some of the square retained for public use, to protect significant sightlines and to prevent wind tunnels. See this Herald article, which includes indicative maps of the proposed alternative.